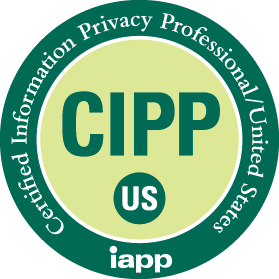 If you're pursuing your Certified Information Privacy Professional/United States (CIPP/US) certification, you'll need to study hard. That’s why you need to get your copy of our free IAPP CIPP/US Study Guide today. Fill out the form to begin your path toward the world's first and only accredited global certification in U.S. privacy law.